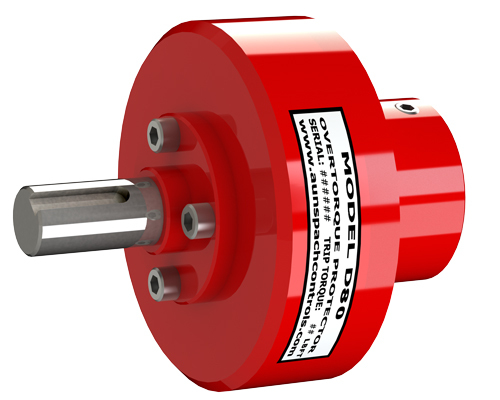 YTC has a range of pneumatic positioners to suit many applications and environmental demands which are supplied by Acrodyne upon request. Some of the range is also available in stainless steel. 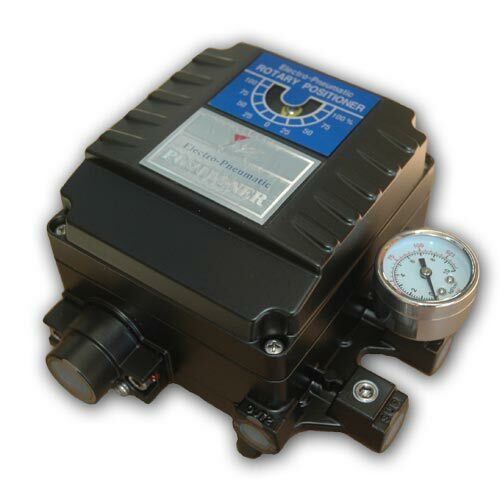 The Electro-Pneumatic Positioners YT-1000R and YT-1000L are used for the operation of rotary and linear pneumatic valve actuators by means of an analogue input signal of 4 to 20mA or split ranges. There is no resonance at 5~200Hz. The conversion from direct acting to reverse acting is simple. Hunting is eliminated by using correct orifice selection. It is economical due to low air consumption. It is easily converted to split range option. 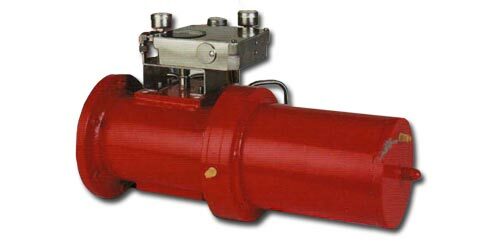 The Pneumatic Positioners YT-1200R and YT1200L are used for the operation of rotary and linear valve pneumatic actuators by means of an input signal of 3 to 15psi or split ranges. Hunting is eliminated by using correct oriface selection. 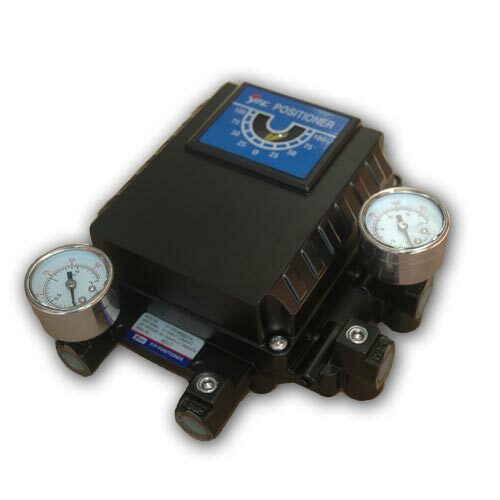 YT-2300R and YT-2300L Smart Valve Positioners control valve stroke accurately through an input signal of 4-20mA. In addition, a highly efficient micro processing operator built into the product performs various and powerful functions like Automatic calibration, PID control, and Alarm and Hart protocol. 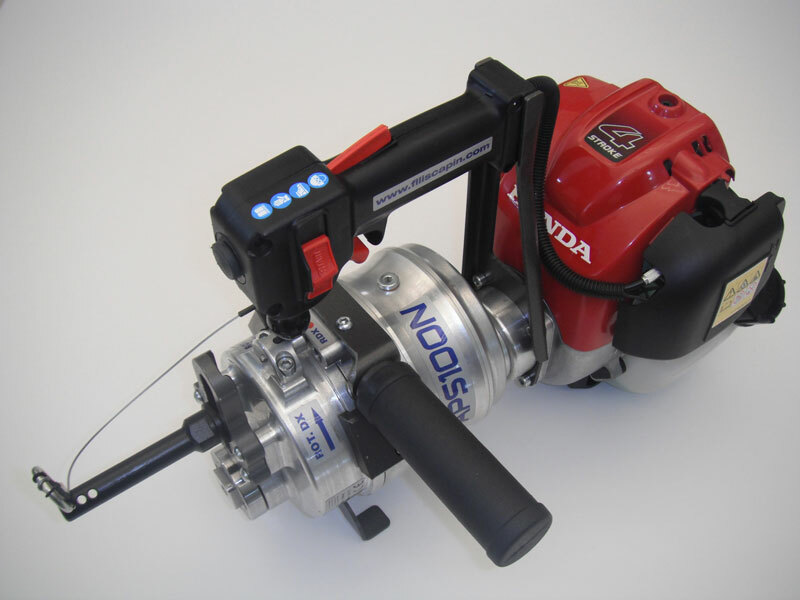 An LCD screen makes it easy to inspect the state of the pneumatic positioner in the field. 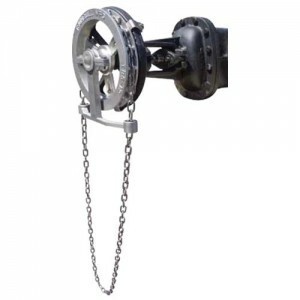 Various types of information regarding the valve and positioner can be processed by using Hart communication. Analogue feedback signal can be used to stabilise the valve. Various valve characteristics such as linear, quick open and equal percentage are available as options. PID parameters can be adjusted easily in the field by button. 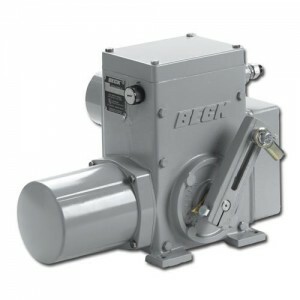 The Pneumatic positioner YT-2400R and YT-2400L is identical to the YT-2300 series except that the YT 2400 series is Exd. 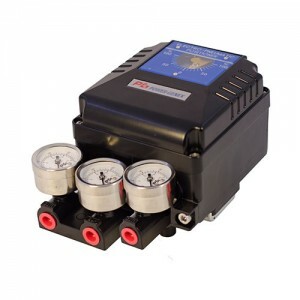 YT-2400L and YT-2400R Smart Valve Pneumatic Positioner controls valve stroke accurately according to input signal of 4-20mA being input from controller. In addition, highly efficient micro processing operator built in the product performs various and powerful functions like Auto calibration, PID control, Alarm and Hart protocol. LCD attached outside of the product makes to inspect the state of positioner in the field. All kinds of information for valve and positioner can be processed with using Hart communication. 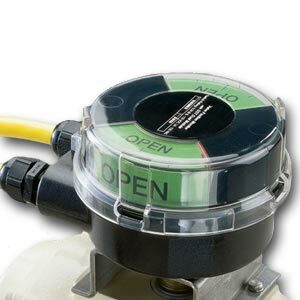 Valve system can be stable by outputting analog feedback signal. 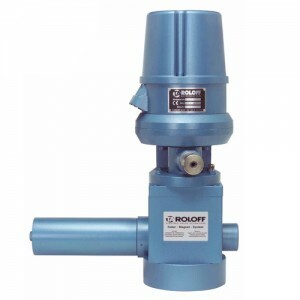 Various valve characteristics such as linear, quick open, equal percentage are available. PID parameters can be adjusted easily in the field only by button without communicator. 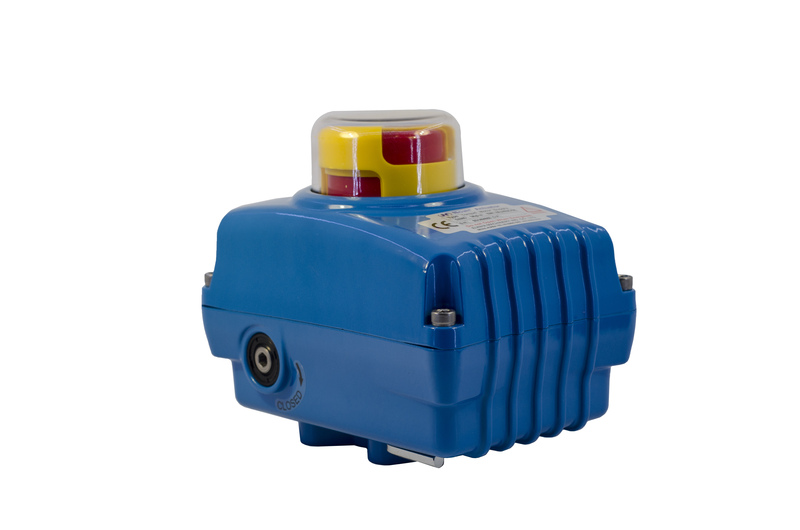 YT-2500L and YT-2500R Smart Valve Pneumatic Positioner controls valve stroke accurately according to input signal of 4-20mA being input from controller. In addition, highly efficient microprocessing operator built into the positioner performs various and powerful functions like Auto calibration, PID control, Alarm and Hart protocol. YT-2500 freezes itself at the current valve position when there are failure in input signal or air pressure (bellow 1.4kgf/?). All kinds of information for valve and positiner can be processed with using Hart communication. Various valve characteristics such as linear, quick open , equal percentage are available. It has the protection grade of IP 66. The YT2700 exhibits extremely low air consumption thus reducing ongoing operating costs. 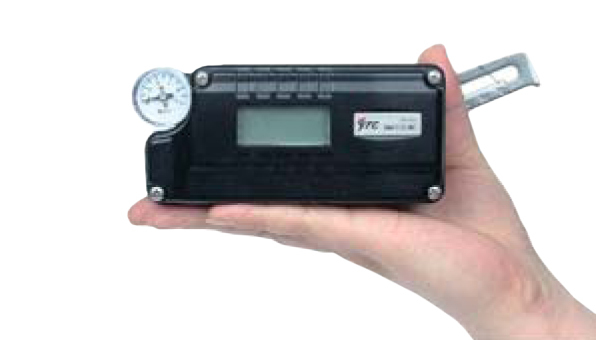 Housed in an IP67 aluminium diecast polyester coated enclosure it features an easy to read LCD display. In addition to this it has the SMART features you would expect such as PD control, 4-20Ma feedback, Auto Calibration and HART protocol. 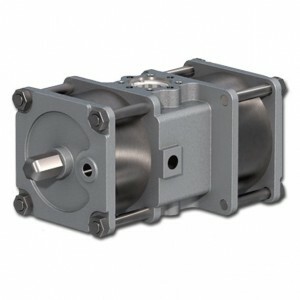 The YT2700 comes in both Rotary and Linear which adapts well to smaller size control valves.